We are a New Zealand based online-only store run on a non-profit basis by volunteers. 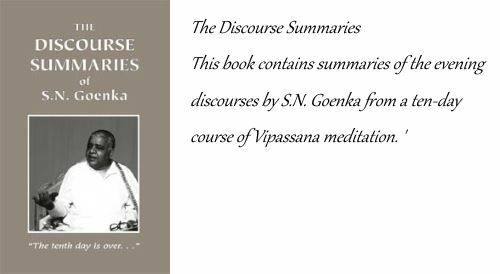 Here you can purchase a selection of books, cds, and dvds on Vipassana Meditation as taught by S.N Goenka in the tradition of Sayagi U Ba Kin. 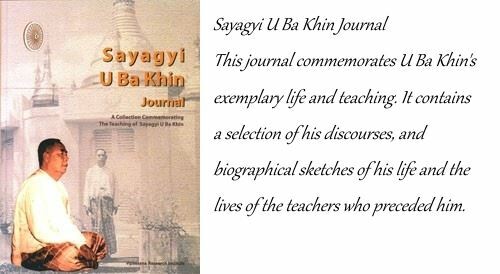 The store also stocks titles relating to the life and teachings of the Buddha. We can only send parcels to to New Zealand postal addresses only. Parcels generally take around 3 business days to reach you at your NZ postal address. 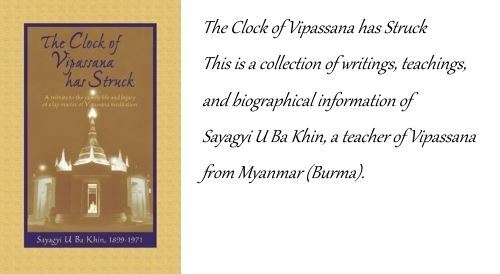 Click here for a list of online stores overseas selling books and other material relating to Vipassana Meditation and the life and teachings of the Buddha. 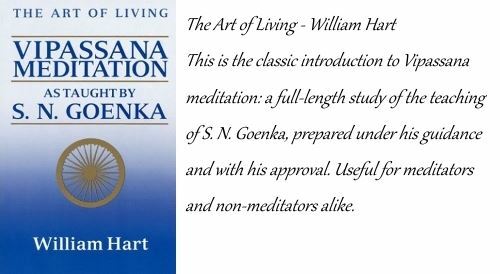 What is Vipassana Meditation ? 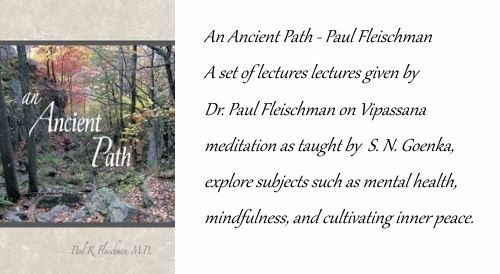 Click here to read an overview of Vipassana Meditation and see a brief video. Pariyatti in the USA provide a variety of free download material, including a selection of e-Books, podcasts, and video.